One quick slick of the Clarins Instant Light Natural Lip Perfector from Landys Chemist transforms your lips, making them appear irresistibly plumper. 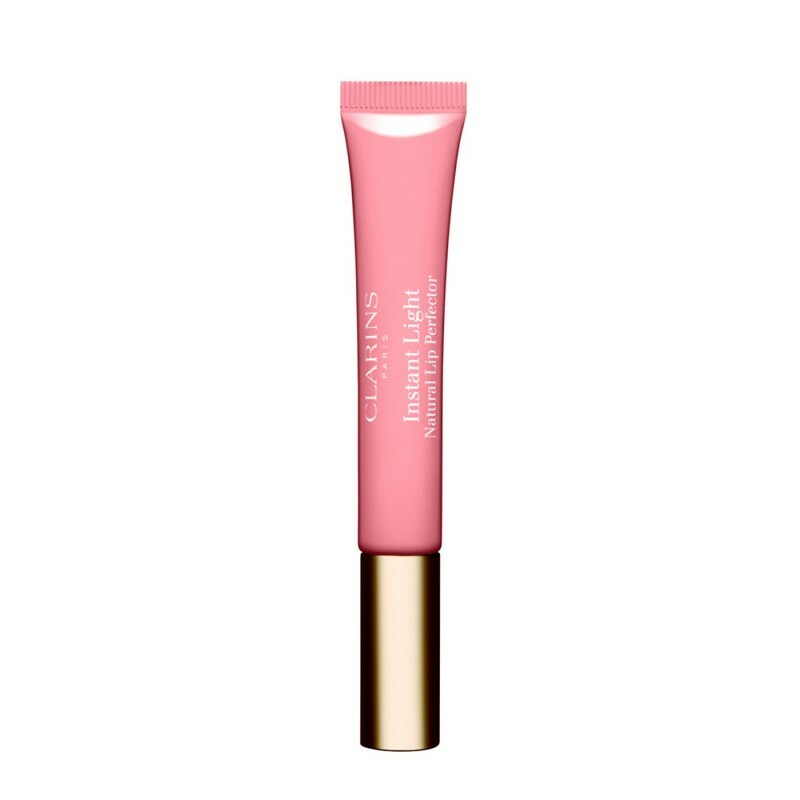 Clarins Instant Light Natural Lip Perfector is a softly textured lip gel with a deliciously sweet scent. Lips are left looking soft, smooth, shiny and plump. Sheer, but has enough colour to wear alone or to complement your favourite lip shade. How to use: For smoother, more luscious, kiss-me lips! Apply alone or over lipstick. Supple, moisturised lips: extracts of Shea Butter, Wild Mango and plant perhydrosqualene repair and soften. 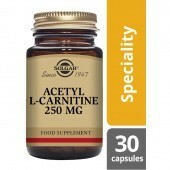 Derivatives of Vitamins A and E reinforce the repairing action and protect against free radicals.